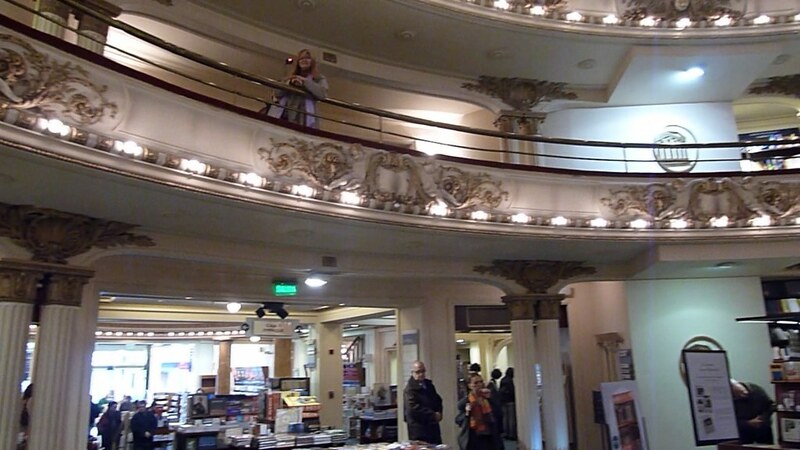 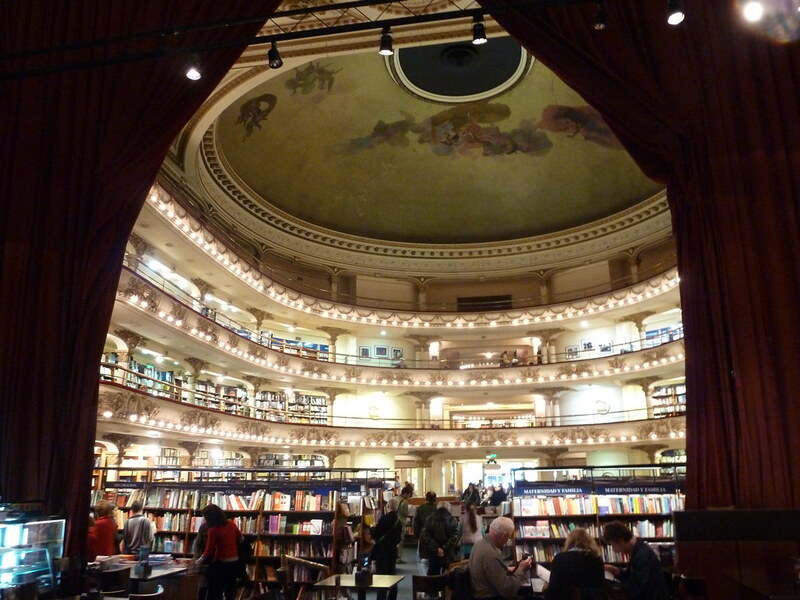 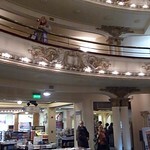 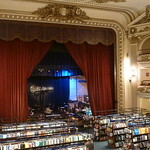 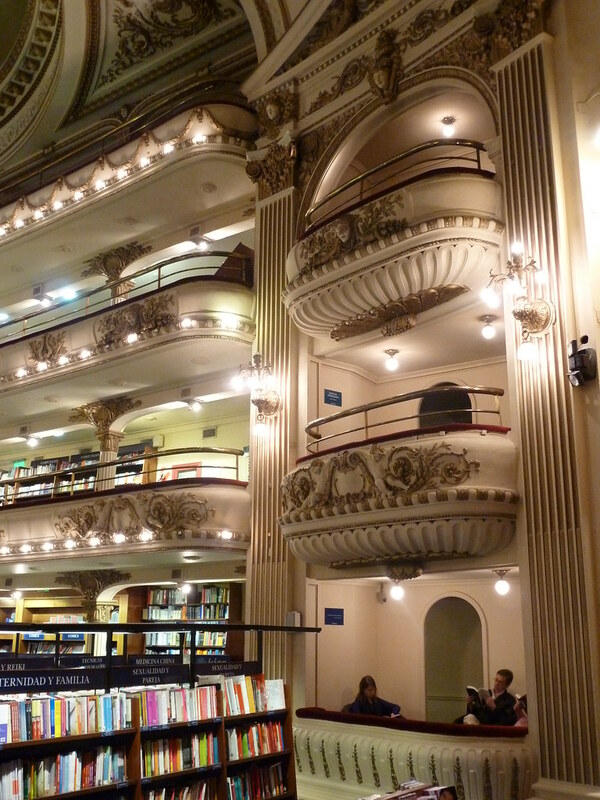 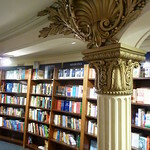 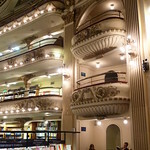 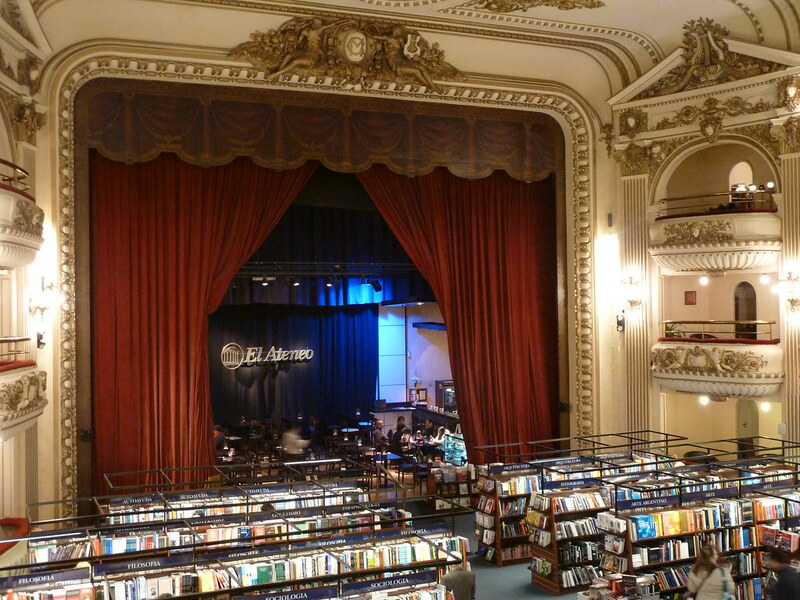 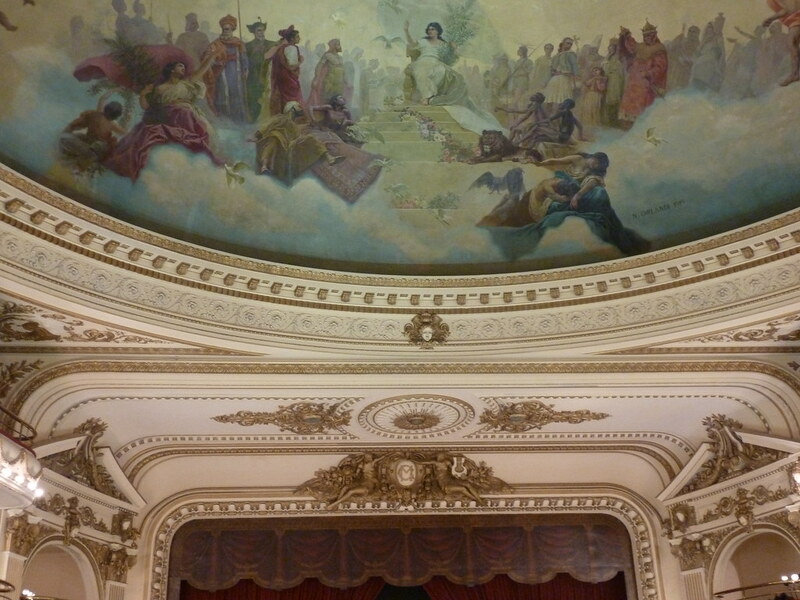 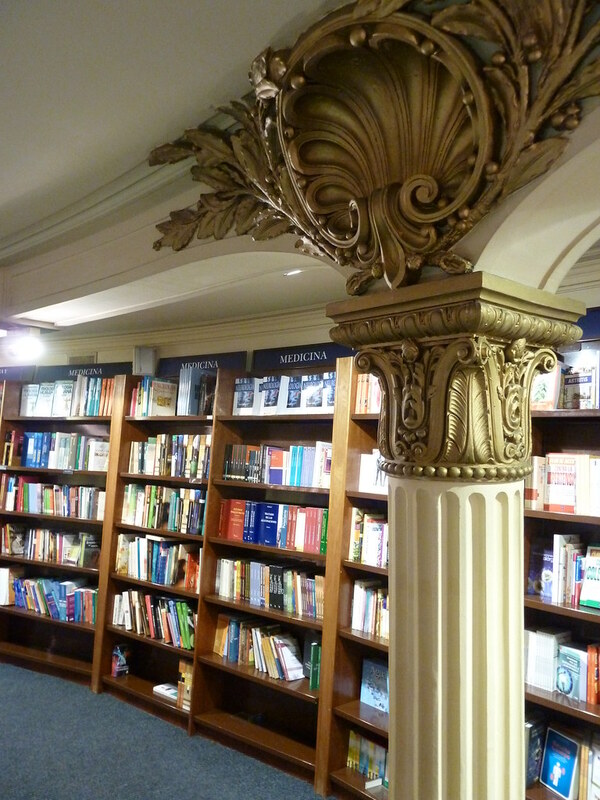 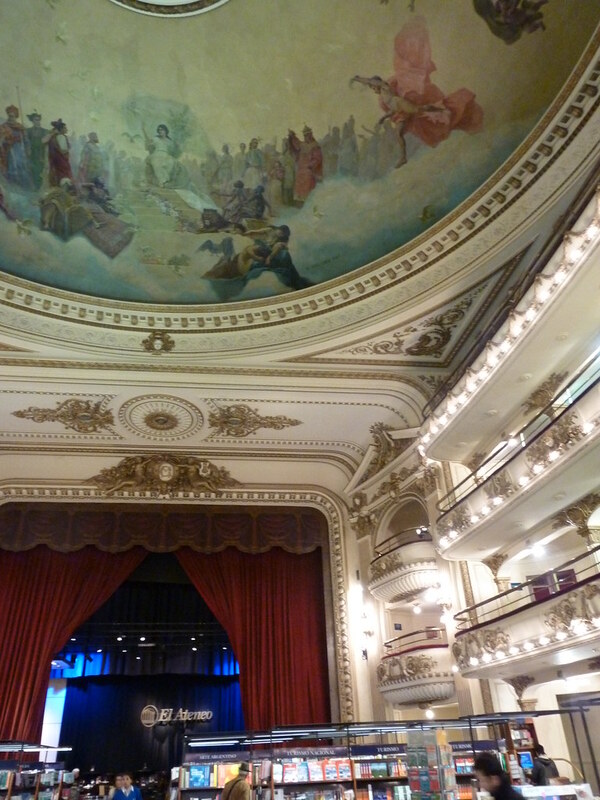 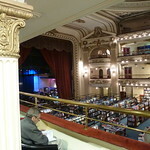 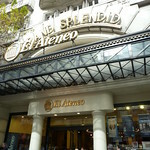 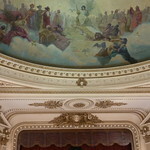 Amazing bookstore in Buenos Aires, a converted theatre where they have kept much of the original décor. 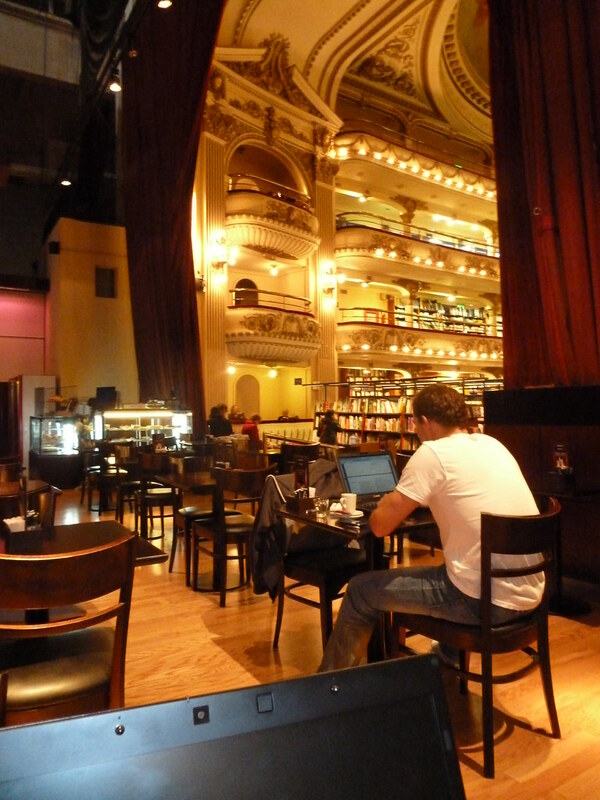 Apart from the amazing interior, I did head there on various online recommendations that the cafe was a good place to work from, with free wifi and a nice, quiet environment. 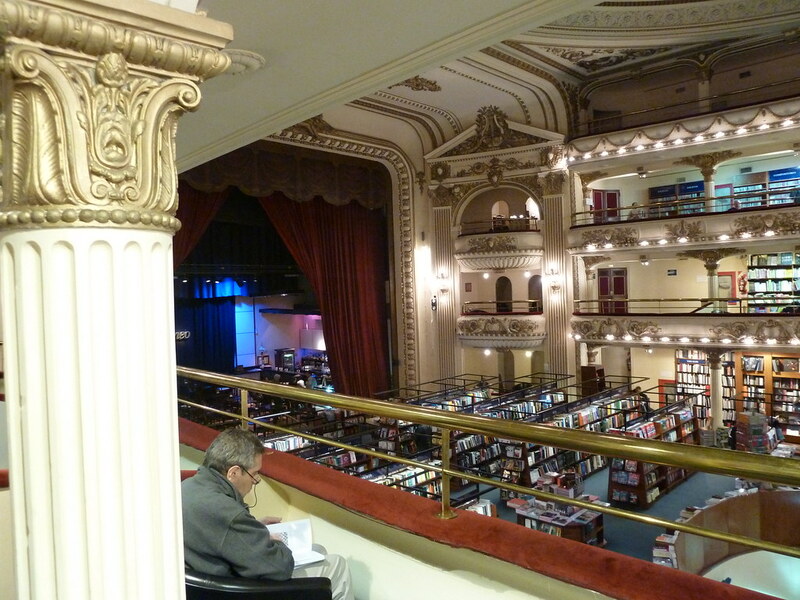 Would make a nice change from working by myself in my apartment. 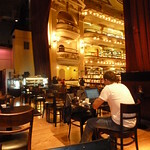 But unfortunately the wifi was down when I was there, and according to an Argentinian also working on his laptop in the cafe, that was a very common occurrence. 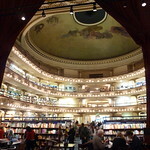 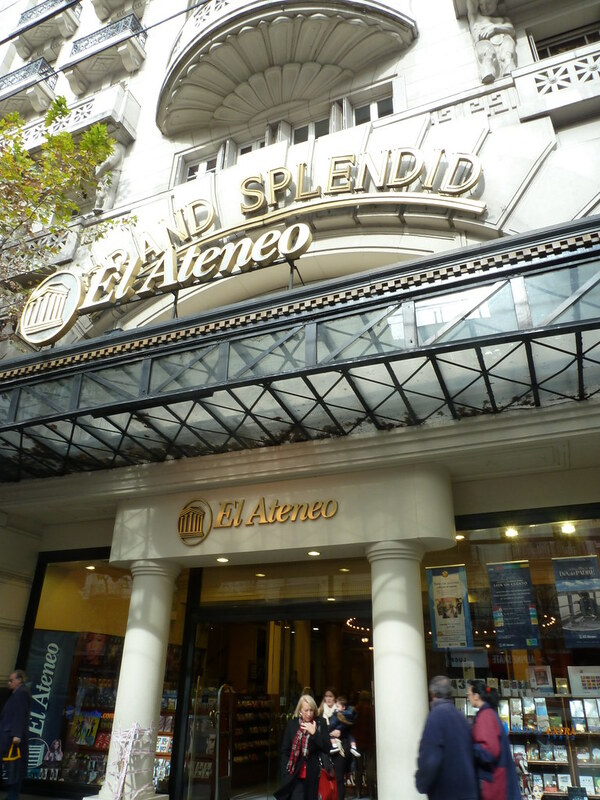 So looks like I’ll have to stick to visiting El Ateneo for the books, and keep searching for a suitable remote working location. 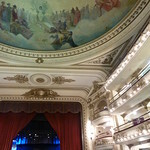 Recife Carnival… hot, hot, hot!